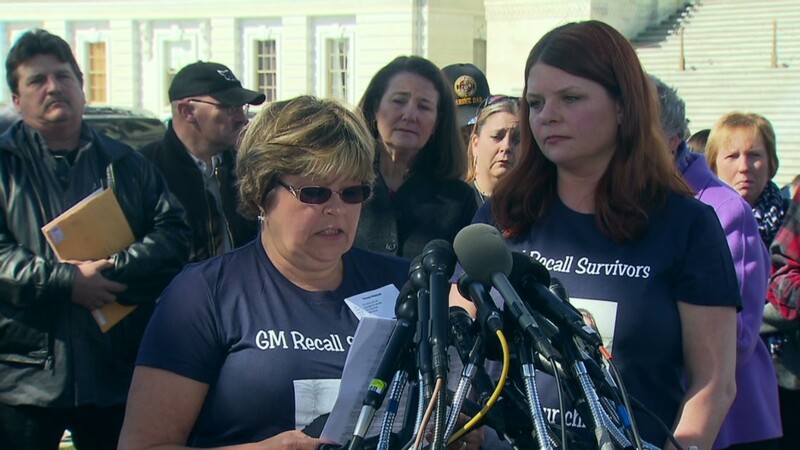 Attorney Kenneth Feinberg, known for handling high-profile victim compensation cases, will advise General Motors regarding victims killed or injured in cars the automaker is now recalling, GM CEO Mary Barra announced Tuesday. Feinberg will "explore and evaluate options in its response to families of accident victims whose vehicles are being recalled for possible ignition switch defects," the company said in a statement. General Motors (GM) has acknowledged engineers knew of faults with its ignition switches as early as 2004. After 13 deaths were tied to the flaw, it issued a recall in February that has since grown to 2.6 million vehicles. Barra apologized for the situation at a congressional hearing. She said Feinberg and GM officials would hold their first meeting on Friday. 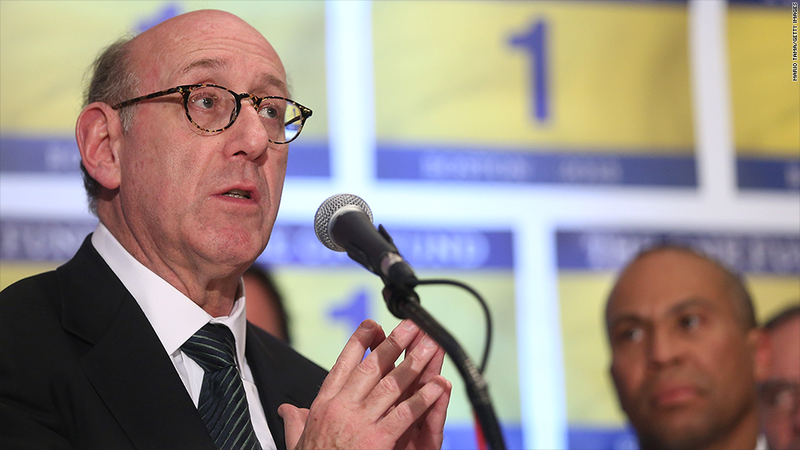 "My mandate from the company is to consider the options for dealing with issues surrounding the ignition switch matter, and to do so in an independent, balanced and objective manner based upon my prior experience," Feinberg said in a statement issued by GM. Among other cases, his firm has been hired or appointed to coordinate compensation for victims of the September 11 terrorist attacks, Virginia Tech shootings, BP oil spill and Boston Marathon bombing.